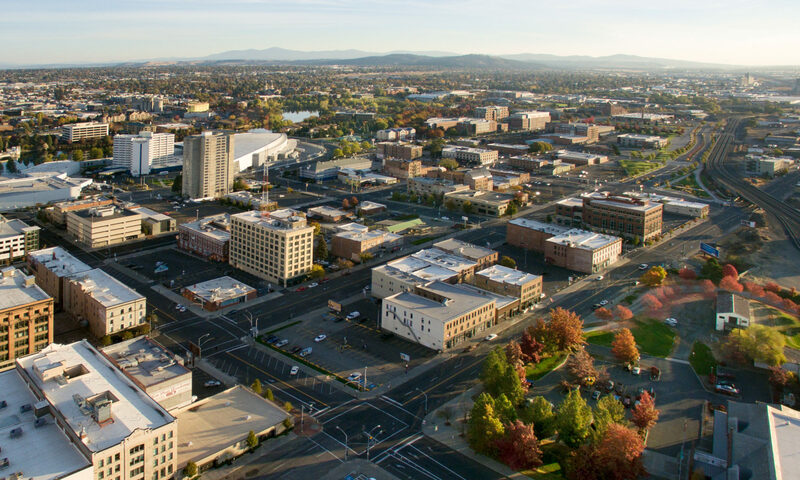 #spokanerising would not be able to report on regional development news without your help. Our tips form will allow you to “tip us off” to ongoing and new projects and rumors about such projects. We’ll cut through the bias and find the facts in order to bring you the latest news before anyone else.